« Summer 2014: Lead, Balance, Sleep…Repeat? In high school, I always felt disheartened by the competition surrounding leadership positions. These positions were used as “hooks” on ones resume for college applications. Rather than join an organization for this seemingly superficial reason, I got involved in community service. Community service was something I did because I loved it – not for my resume. But by the time college rolled around, I was scared that I wouldn’t be able to find my niche at Rutgers. I was intimidated by the size of Rutgers: hundreds of organizations, hundreds of possibilities, thousands of leadership seeking students. How could I possibly know which organization would be right for me? What would happen if I didn’t find my passion as a first-year? For the entirety of my first semester, I was on a quest to find an incredible opportunity which I would want to devote my time towards. So I dabbled in a few clubs and tried to get involved in activities I wasn’t really passionate about. Let’s just say that by the end of first semester, I was upset that it seemed like everyone around me had already found an activity which they loved. 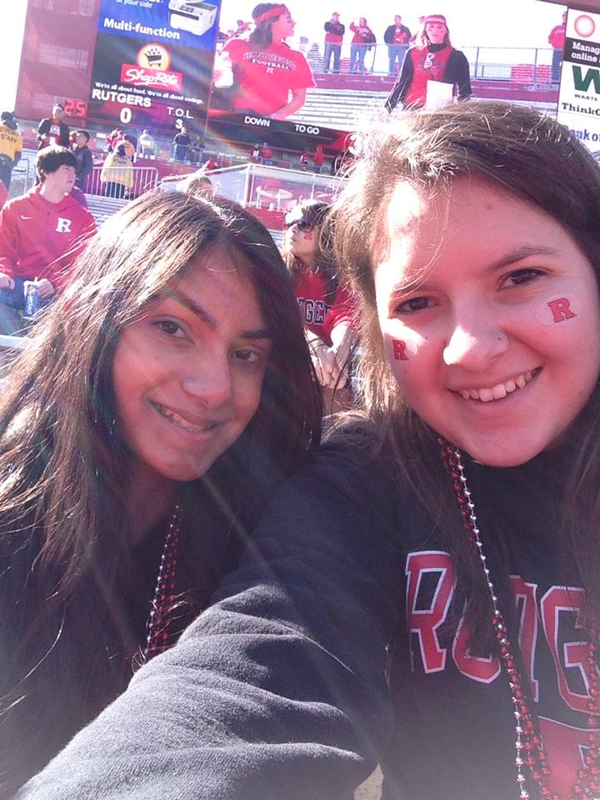 Over winter break, I began to question myself: Why did I want to be a leader at Rutgers so badly? How could “leadership” help me reach a goal? What even was my goal? I know that I’ve always had a desire to help people. What I love most is offering advice to make people reach their highest potential. So I decided my goal was going to be to advise other students on campus (although at the time I didn’t know what I could advise them on). But I still needed the how. I found my answer and inspiration at the Mark Conference on March 1, 2014. T he Mark Conference is an innovative leadership conference meant to show students how they can “make their mark” on the world. The objective is to ignite the leader within all of us. Laverne Cox, Post Secret founder Frank Warren, and many other renowned speakers shared their experiences and how they used leadership skills to achieve their goals. I was moved by many of the speakers and how much devotion they had towards their cause. The conferences’ initiative was something I was passionate about, I finally found my niche. After the conference, I knew I had to get involved with the Office of Leadership & Training. This was my new found purpose: help people (and myself in the process) become the leader they were born to be. Getting involved in the conference was the how: after an application process I was selected to be the Speaker Captain. I help select and interact with the speakers who we bring to Rutgers for the Mark Conference. This is what I am passionate about. I know I am helping plan something which will promote hundreds of students like myself to branch out and become leaders themselves. I’ve begun making my mark, what R U waiting for? 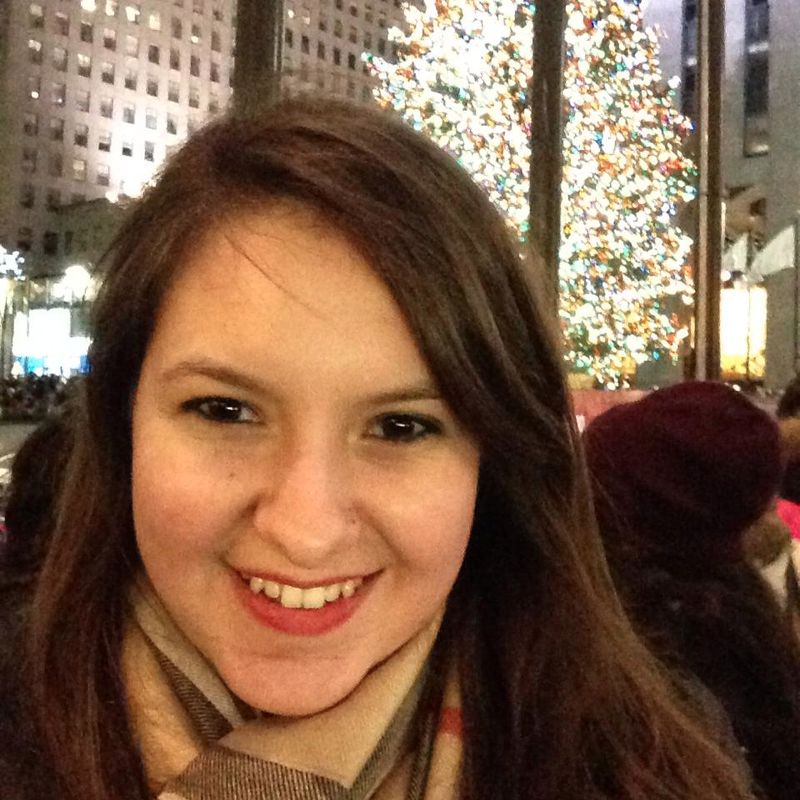 Teodora Odzakovic is an Arts and Sciences sophomore majoring in cell biology and neuroscience. She co-founded a non-profit organization, Select to Give, which campaigns for children’s autism awareness in the Middle East. The organization seeks to inform families on indicators of autism, and the importance of early treatment. This summer she will be traveling to the Holy Land to oversee her campaign efforts. Once she returns, Teodora will be working at her part-time retail job at Polo Ralph Lauren. This Post was tagged communityservice, leadership, MarkConference. Bookmark the permalink.